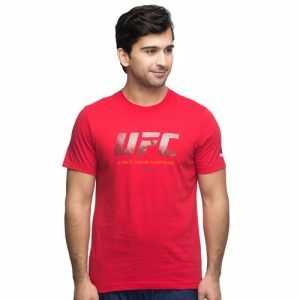 Designed in collaboration with UFC, the Reebok UFC FG Logo tee for men. It comes with printed ‘UFC’ graphic on the front with Reebok Delta logo on the left shoulder. 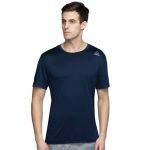 This tee comes in a Slim fit design with round-neck.